Karl joined Norvestor in 2008 as a Senior Associate, progressing to Partner in 2016. 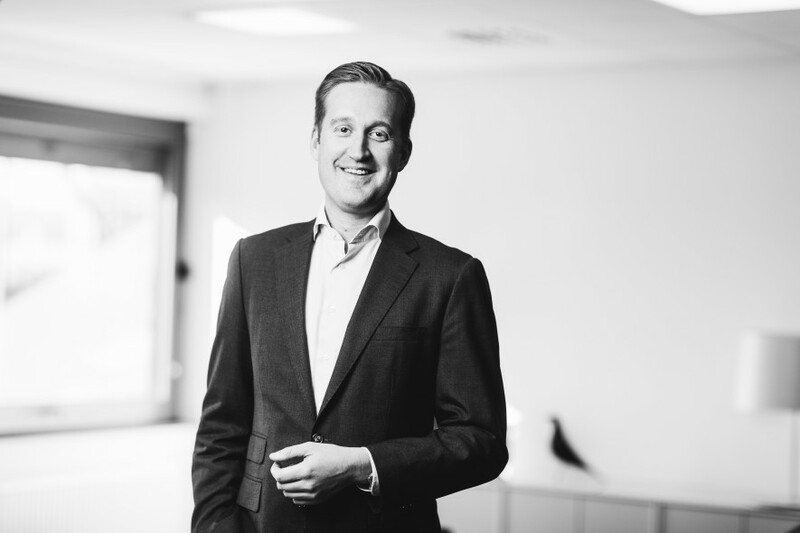 Prior to joining Norvestor, Karl had extensive experience in investment banking. Interning at Bank of America and Merril Lynch during and after his BA (Hons) studies in international business, Karl moved on to the M&A department at CIBC World Markets as an analyst and then to Evli Bank in Stockholm as an Associate Director. He holds board positions at Nordic Camping & Resort, Nomor and Eneas. Karl is based in our Oslo office but travels frequently to our Stockholm office.